Power suits remain an impeachable style move. And a great way to stretch out your executive fashion slayage is to match everything for your 9-to-5 (and beyond work) hustle. 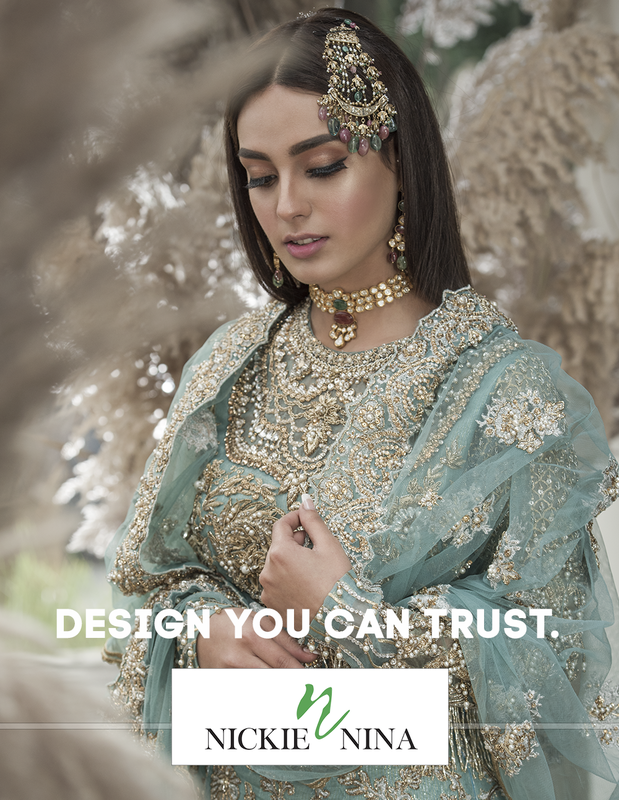 Shamsha Hashwani is no stranger when it comes to haute couture, where each piece is crafted with finesse and unique elements of design. They are pieces of armour that are a tour-de-force of Shamsha Hashwani’s brand persona, marked by resilience, courage and strength that these women have demonstrated both in the public domain and privately in their lives. From tonal dressing with fine tailoring to having some fun with your suit, we are spotlighting on some of the best celebrity-approved looks designed by Shamsha Hashwani.